Serving the Greater Bay Area including Alameda, Contra Costa, San Francisco and Sacramento County. There are several good window tinting shops in San Francisco that can help. 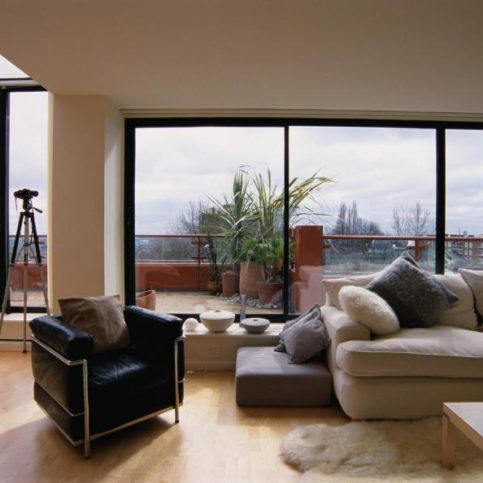 In fact, you can find high-quality window tinting services in San Francisco that service the major cities of Sunset District, Richmond District and Mission District, as well as Barbary Coast, Golden Gate Park, Haight-Ashbury, Laurel Heights, Outer Richmond, Telegraph Hill, Sea Cliff, Potrero Flats, the Presidio. 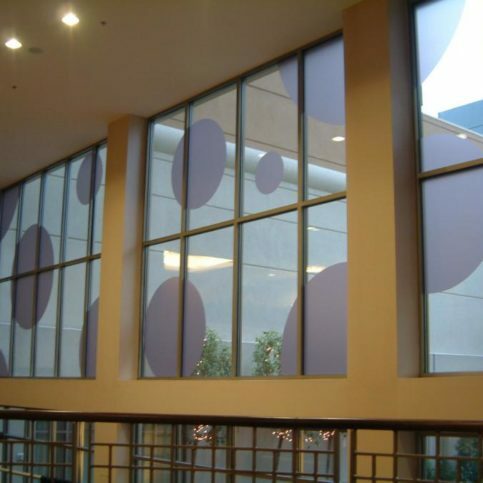 Window tinting services in San Francisco have experienced technicians that hand-cut window tinting film or use computer-guided cutting systems for a perfect fit. An accurate fit is essential in window tinting, and so is consistency of color and reflectivity. With specialized equipment, window tinting experts can guarantee exact color uniformity and fit, and they can offer specialty tints that address your needs and preferences. Residential window tint centers in San Francisco might even offer additional services like same-day service, color matching for existing window tints, and safety or privacy tints. You'll need to do some research to find the right local window tinting shop for you in the Tenderloin, the Excelsior District, and Bernal Heights and beyond. It is important to select a reputable tinting center that applies tinting in accordance with manufacturer specification, and that offers the protective and stylistic features you need. You'll want to start with a phone call to make sure the San Francisco window tinting shop fits your needs and can offer what you want. Then, you may want to visit the shop to see examples their work and meet with representatives in person. Great tint specialists are attentive to customer service. The representatives should be happy and willing to spend time with you explaining how their shop works and how they chose and apply window tints. Keep in mind, if they don’t spend time with you now, you may not be able to rely on them once they've gotten your business. Ask to see some samples or photos of recent work they've finished. Look for bubbles, streaks or other flaws. Ask who will do the work and what type of training they've had. 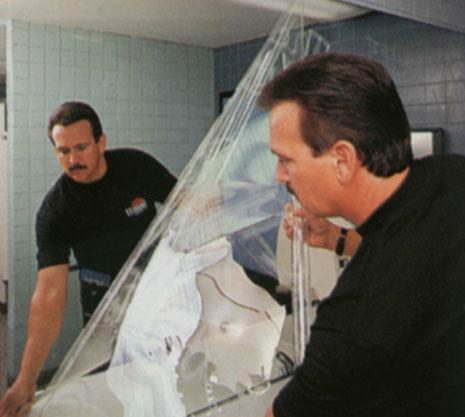 Learn about the brands of window tinting used by the San Francisco window tint stores. 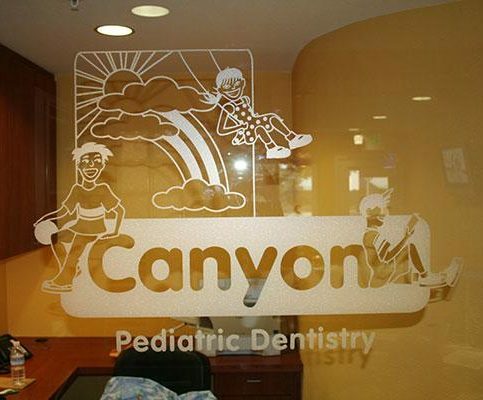 Insist on name brands and high-quality window films. 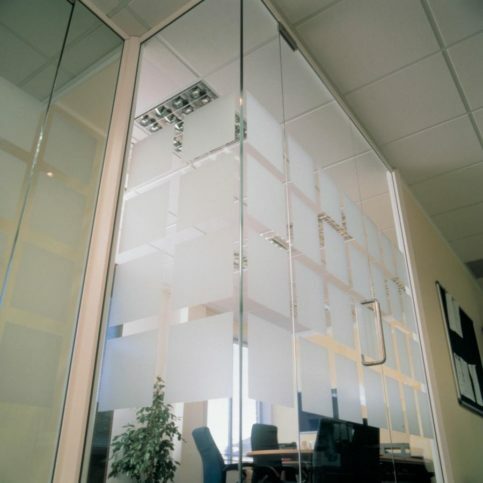 It also offers safety films to prevent various types of damage. Additionally, it applies decorative storefront signs and logos. 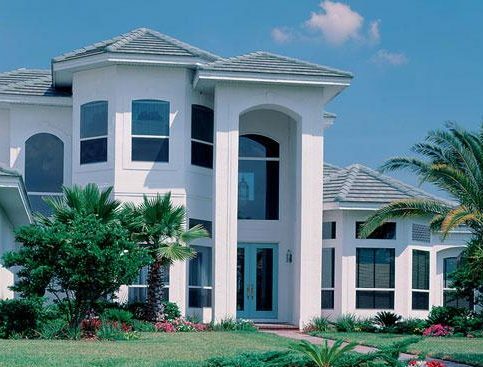 Window Innovations is an authorized dealer for several top brands. 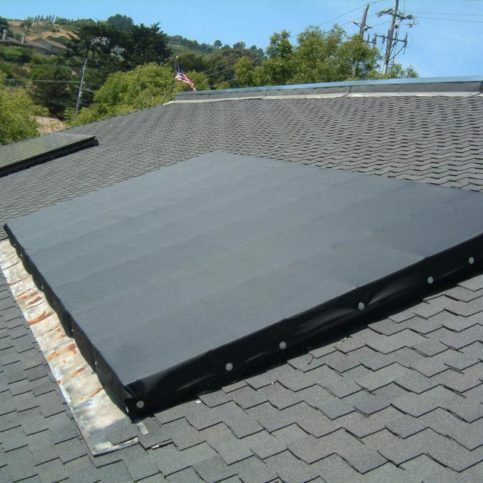 It offers lifetime warranties on all products and installations. Once you are ready to hire a window tinting service that works throughout San Francisco, or your area of Pacific Heights, North Beach, Excelsior District and the Sunset District and beyond, you'll need to know what you want. Unfortunately, some window tinting companies are less than professional and don't meet high standards for window tinting. To avoid these companies, you'll need to do some research. Use the questions below to help determine what you really want from your window tinting service and you are almost guaranteed to find a reliable and trustworthy window tinting company in San Francisco. The benefits will be well worth the time you spend considering your options. Do I want a reputable San Francisco window tint company that is fully insured and bonded? Once you’ve narrowed down the field to a few of the best window tinting companies, visit some in person or invite them to see your job. This will allow you the opportunity to meet the San Francisco representatives and learn more about their company and what they have to offer you. If you visit those few remaining prospects in person, be sure to note the professionalism with which they run their shop. If they visit your home or business in Bernal Heights, Bayview, Richmond District and Nob Hill or another area of San Francisco, note whether they treat your home or shop with respect. 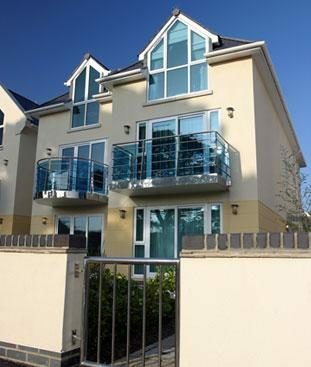 Do you frequently work on my particular type and size of windows, whether they're home windows or business windows? Will the work completed by your window tinting company affect my manufacturer's warranty? If you want quality from a window tinting expert in San Francisco and the greater Bay Area, including those in Sunset District, Richmond District and Mission District and near you, you can have confidence choosing a Diamond Certified company. Diamond Certified reports are available online for all certified companies. And you’ll never be fooled by fake reviews. That’s because all research is performed in live telephone interviews of actual customers. If you can’t find a Diamond Certified window tinting specialist within reach, you’ll have to do some research on your own. It’s wise to start by calling some references provided by your San Francisco window tinting company. 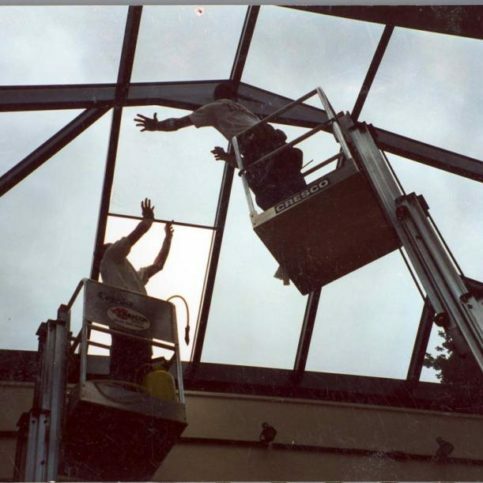 If you do call references on your own, specifically ask for a list of the window and glass tinting company’s most recent customers in San Francisco. This will help avoid them giving you the names of only customers they know were satisfied. 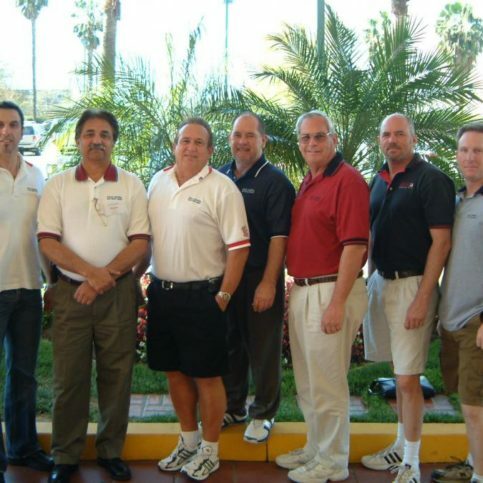 Were you satisfied with the window tint services from this San Francisco window tinting company? What did you like best about this particular San Francisco window tinting company? Your choice of a window tinting company is an important concern. More expensive companies do not necessarily offer better value. On the same token, cheaper companies may not provide the service that you want. So it's not always wise to hire based on price alone. Instead, look for a commitment to quality and a history of satisfied customers. Before deciding on the best window tinting company in San Francisco, it’s important to consider the following questions. 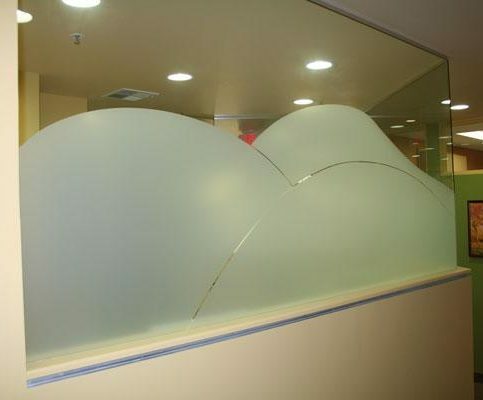 Can a window tinting company in San Francisco satisfy my requirements for scheduling and customer service? Once you find a local window tinting company in San Francisco that meets all your standards, it is time to ask for a written contract. This contract should include the written details about the price of the window tint and the installation, as well as the date when the job will be done. Be sure to read and understand all the terms and restrictions before you sign the contract. This contract should protect your home or business and your interests, as well as those of the San Francisco widow tinting company you've hired. Because of this, you should never sign an incomplete or blank estimate, or one that you don't agree with. While you've done your best to hire a good window tinting professional in the Tenderloin, the Excelsior District, and Bernal Heights and the rest of San Francisco that can handle the details of even the most complicated job, it's still a good idea to take a few steps to simplify the work or make the job go more smoothly. This can create a better working environment, a strong working relationship, and a better outcome. Provide adequate storage and work space. Some window tint installation contractors in San Francisco have facilities or travel trailers in which to store and prepare the window tinting materials and equipment before and during the job, but others expect clients to provide a clean, dry and accessible storage area. Ask your contractor if you’ll need to have short-term space for material storage and preparation and, if so, how much space is needed. Supply clearance and parking space for work trucks. Construction vehicles are often large and may need special parking consideration depending on the size of your driveway or available street parking. This is particularly true for large jobs, or work on larger homes and office buildings. Ask your window tint installer how many work vehicles will need parking space, and whether trailers or other large vehicles will be on site. 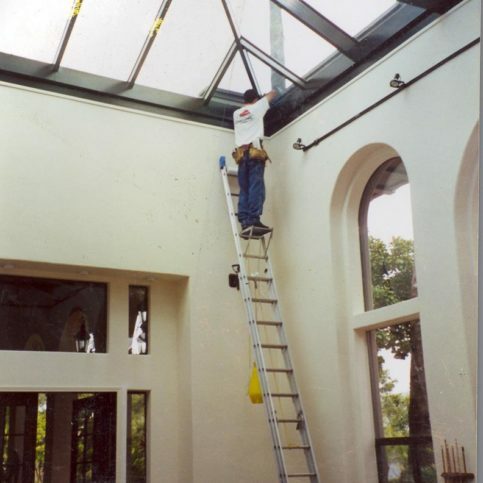 It may also be wise to walk through your property with your San Francisco window tinting company representative and have them advise you of any clearance issues or potential hazards that you can deal with before the work begins. It's the window tinting company’s responsibility put in quality window tinting using the best possible installation techniques. But you play a big part in the success of the window tinting services, too. Here are a few simple steps you can take to be a good customer when hiring San Francisco window tinting companies in Pacific Heights, North Beach, Excelsior District and the Sunset District and beyond. Be clear and upfront with the San Francisco window tinting specialist. Let them know what you want from your window tinting, the long-term outcome you’re expecting and specific ways they can satisfy your expectations. Before you hire a window tinting company in San Francisco, restate your expectations and goals, and reiterate to the window tinting representative your understanding of the agreement. Most problems with local window tinting company occur because of a breakdown in communication. By being clear about your expectations and theirs, you can avoid most conflicts. Why would you want to be a good customer? Window tinting professionals in San Francisco appreciate customers who are straightforward, honest and easy to work with. Your good customer behavior sets the tone from your end and creates an environment conducive to a good relationship. Things may very well go smoother and any problems may be more easily resolved. Good window tinting companies in San Francisco, including those in Nob Hill, North Beach, the Sunset District, SOMA and the Bayview District, will generally offer some type of warranty on their work or on the materials that they used. 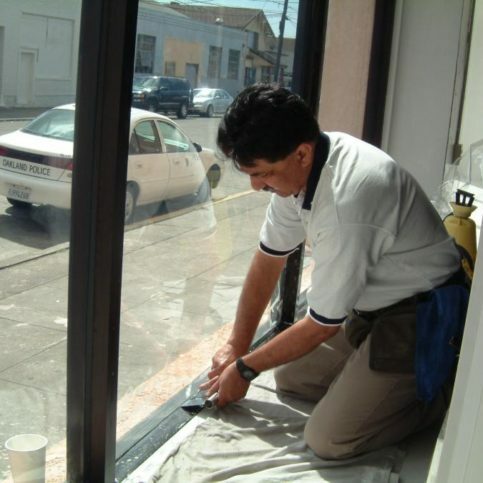 Window tinting services in San Francisco provide all types of window tinting services. However, some tinting services are more common than others. The following are the most familiar requests for window tinting shops in San Francisco, including those in Bernal Heights, Bayview, Richmond District and Nob Hill, Noe Valley, Rincon Hill, Glen Park, the Castro, Cow Hollow, Eureka Valley, Japantown, Inner Sunset District, Potrero Hill and other areas. 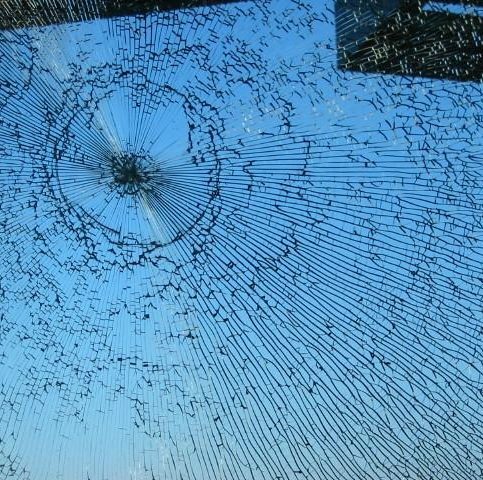 The window tint and the adhesive that adheres it to the glass can be removed, but sometimes leaves residue on the glass. Many San Francisco window tinting companies will offer window film removal, either as a stand-alone service or before applying new window tints. Window tint that is factory cut and ready to apply. These can be applied by the consumer or a professional window tint installer in San Francisco and beyond. 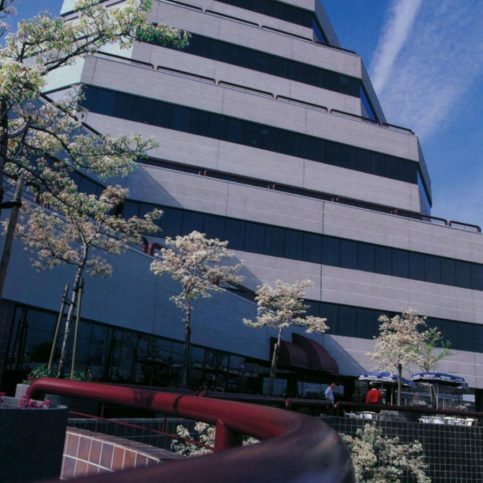 There are many types of films available in the market for a variety of uses from solar heat reduction to UV protection, privacy to safety and security, and decorative applications to heat retention. 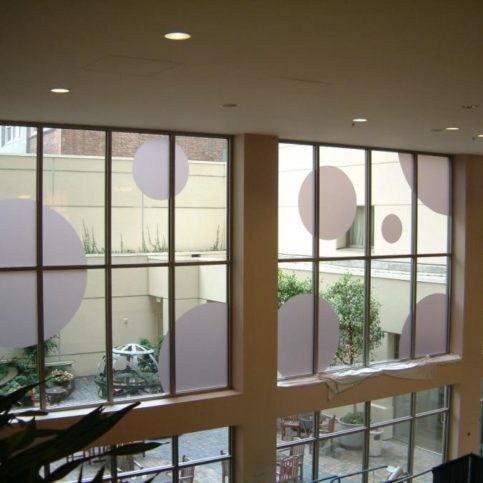 Some offices in San Francisco will tint shopfront windows or office block windows. Window tint can be applied to any object that is made of glass. The surface's ability to absorb or reflect far-infrared radiation. 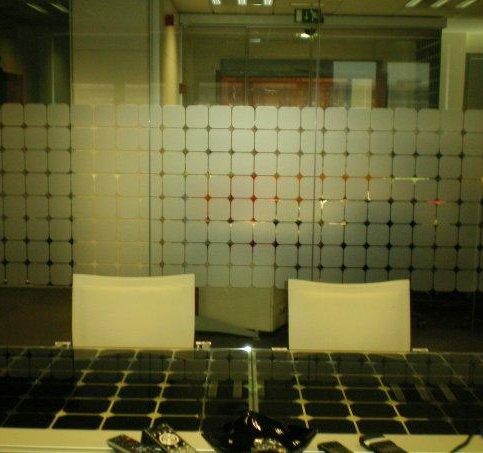 The better the insulating quality of the window film and glass, the lower the emissivity rating will be. A: All tint will fade with time. Talk with your window tinting expert about the best window film brand and product for your needs. You may want to invest in a higher quality film to prevent fading. It's often worth spending a little more upfront than having to replace the film sooner than expected. A: Window tinting is protected by a hard scratch-resistant coating that can stand up against everyday use. The word "resistant" does not mean "scratch-proof". 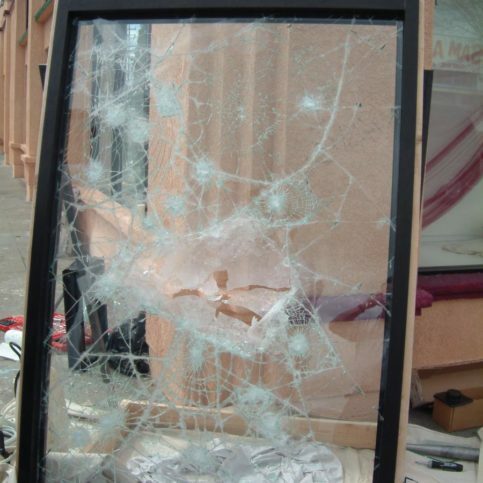 Even glass can be scratched, so you will want to be careful with sharp objects, repetitive scratching and other potentially damaging surfaces and movements. These things can easily make small nicks which won’t be covered by warranty. If your windows are in a high traffic area or an area that may get a lot of wear, such as a store window or a home with pets or small children, ask about higher quality window films, more scratch resistant films, and films that stand up to harsher circumstances.